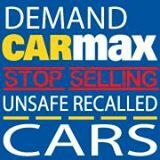 Also visit this site to find out whether the car you own now has a recall that was never fixed. All it takes is the Vehicle Identification Number. That's on the dashboard, and also on a sticker on the driver's door jamb. Or if you already own the car, it's on your registration and also on your car insurance documents. To make sure that your hard earned money buys you a car that is safe and that you can feel assured is a good value for the money you spent, follow these guidelines so that you can be prepared before you sign that bill of sale. Teenagers are more likely to die in a car crash than any other way. How can you reduce the risks yout teenager faces behind the wheel of his or her first car? Start by getting a car that has vitally important safety features that reduce the risk of being in a crash, and that offer protection if they do crash. Get your own financing BEFORE you buy. The National Highway Traffic Safety Administration: Find out about vehicle safety recalls. Get advice about safer cars for teenagers. 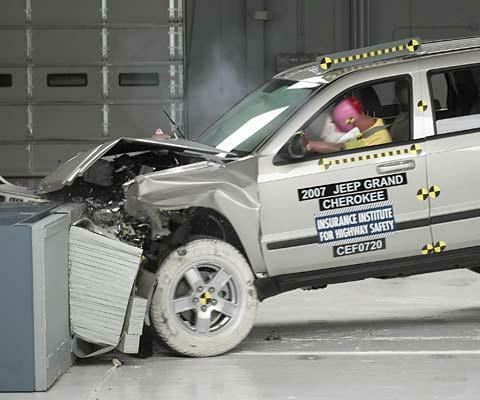 Check crash tests results. Learn about how to properly secure child safety seats. Get technical service bulletins from auto manufacturers that document common problems. File a safety complaint. Don't get stuck with an unsafe rebuilt wreck. Check here before you buy. The U.S. Department of Justice established this database to provide lifesaving information about cars so severely damaged they were "totaled" by insurance companies. This is the most important used car database, and it's also the least expensive. No other database has the same information. Note: Even if a car has a "clean" vehicle history report, get it inspected by a trusted technician and body shop before you agree to buy it, and take it for a test drive. An online check is only the first step. The National Association of Consumer Attorneys lists pro-consumer attorneys by state and area of expertise. Many are willing to talk with consumers for free and give you some idea what your rights are. Be sure to ask them if they will represent you on a contingency basis, which makes getting legal help more affordable and less risky for you. Many consumer protection laws provide for you to get your attorneys fees paid by the business that harmed you, if/when you win. National Public Radio's Car Talk's Mechanics Files is a great place to find a skilled auto technician who gets rave reviews. Look here before you go car shopping, to find auto experts who will give cars a thorough inspection before you buy. 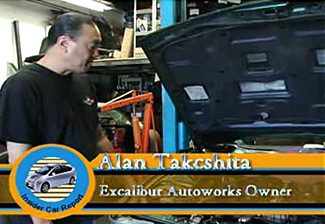 You're going to need a reliable mechanic anyway. Shop for the mechanic before you shop for the car, and save yourself a lot of money and headaches. The Insurance Institute for Highway Safety performs more crash tests and makes recommendations for safer cars. Find ratings of child booster seats. Find which cars offer better protection from whiplash or other devastating injuries from rear-end collisions. Learn which cars have energy-absorbing bumpers that can save you thousands in repair costs. 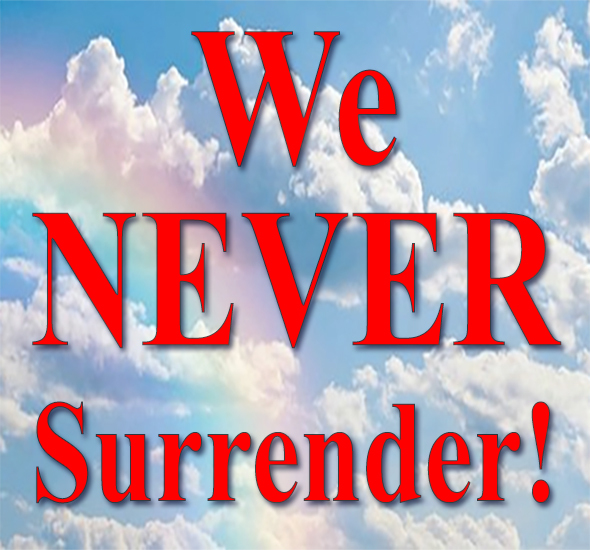 Free resources specifically for military service members and veterans. Find out how to save money, reduce debt and build wealth. Get advice on how to spot scammers who use promises of money and fake checks to lure victims into sending them real money. Video and tips about how to protect yourself and your family from ID theft and fraud. Veterans Financial Coalition is a diverse group of organizations with the shared goal of serving the financial education and consumer protection needs of veterans. The coalition’s mission is to assist and promote resources to a growing population of veterans, provide financial education for veterans and community organizations serving veterans, and raise awareness of the unique financial challenges our nation’s veterans face.